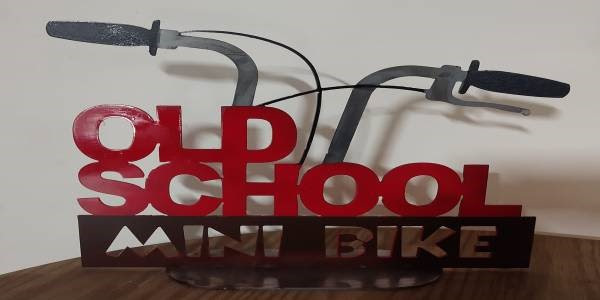 Any kid under 12 on a vintage pull start bike. Any adult on a vintage pull start bike with 8 inch wheels. Any adult on a vintage pull start bike with 10 inch wheels. 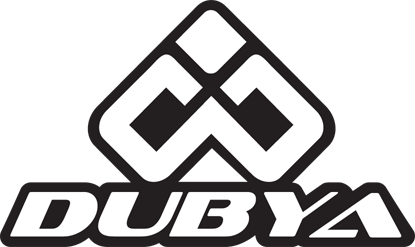 Online registration is open until Wednesday, March 20th at 9pm. To pre-register before the deadline, click here. Post-Entries will be available on race day at post-entry pricing. 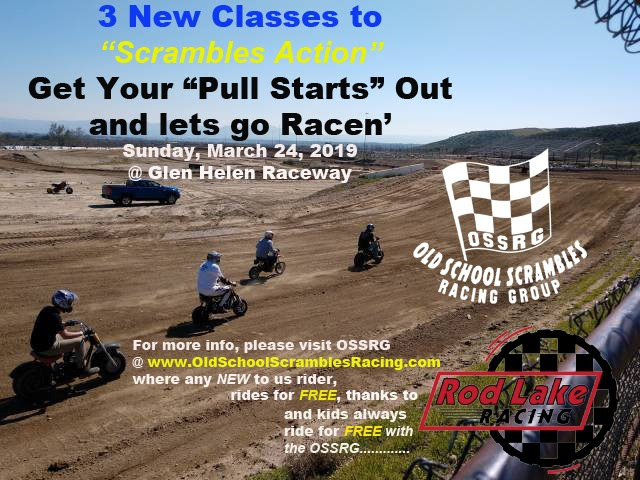 And, as always, any new racers to Old School Scrambles Racing gets their first ride FREE, compliments of Rod Lake Racing (click here for full details) and Kid’s are always FREE with the OSSRG! For more info, visit www.OldSchoolScramblesRacing.com and here’s to seeing you at the races! Weddle Industries Albins ST6’s Are Here!